The song Alle Farben ft. Graham Candy - She Moves (Far Away) is professional recreation. It is not by the original artist. 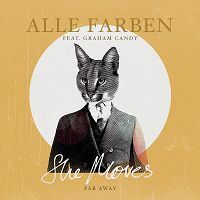 She Moves (Far Away) Alle Farben ft. Graham Candy Your browser does not support the audio tag.